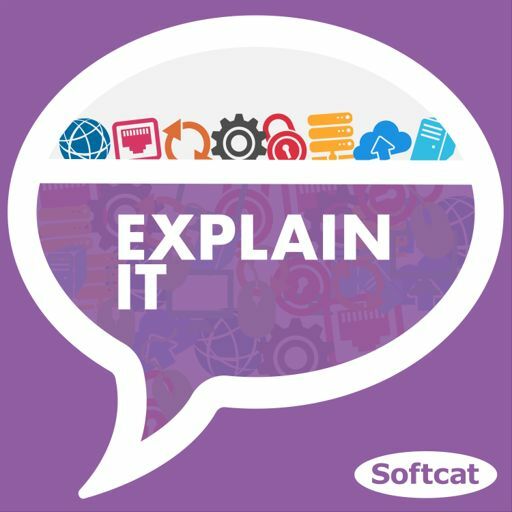 In this episode host Michael Bird is joined by Matt Helling, Softcat's Head of Security Sales, and Adam Louca, Softcat's Chief Technologist for Security, to look at a hot topic in IT security news: ransomware. We provide a brief history - how it began with posting cheques to Panama - to its current state today. We also explore the ways ransomware can catch you by bypassing your regular IT security, when you least expect it, particularly when it plays on emotional vulnerabilities. We also offer some ransomware protection suggestions, ways to ensure safe ransomware removal, and how planning ahead is important for network security.